Erasmus+ Sport programme of the European Union. officials and develop new education courses relevant across all nations and sports in Europe. 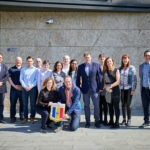 Led by the European Observatoire of Sport and Employment (EOSE) and Sports Officials UK, the project partnership also brings together European and national sport federations, a sports council, national Olympic committee and a university. Sport organisations across the EU, including the 11 partners, recognise the need to enhance the image and recognition of sport officials and provide them the opportunity to enhance their skills through innovative education including new e-learning courses. Through the project the partners will implement the EOSE 7 Step model for workforce development and apply the model to the area of sport officiating. The project is aligned with EU policies in sport, education and Employment, in particular promoting education in and through sport with a focus on skills development. 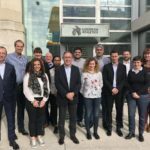 The first meeting of the partners in Vienna, hosted by the European Handball Federation, ensured the partners are familiar with the methodology and work plan for the project which will conclude in 2020 with a European conference on sport officiating. 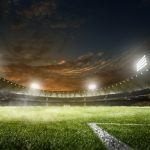 Given the central role of officials in sport, the project is expected to benefit the whole sport sector and generate significant interest across European sport. 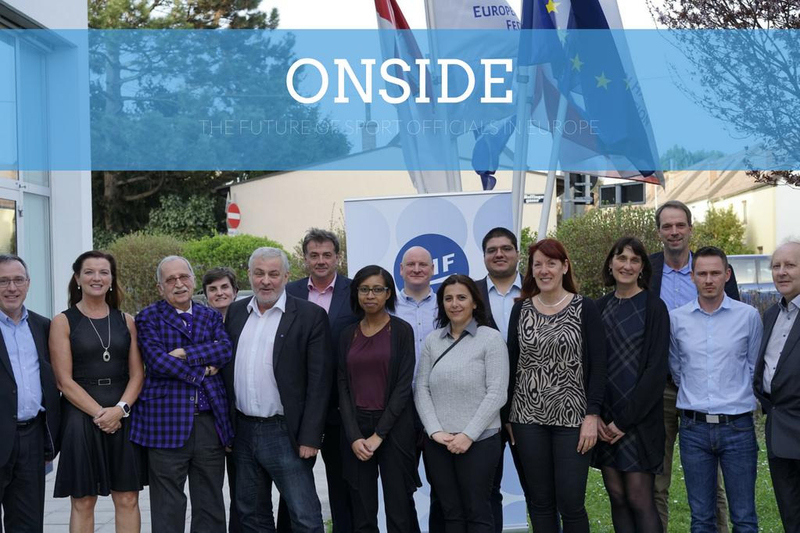 The ONSIDE project is co-funded by the European Commission under the Erasmus+ Collaborative Partnerships in Sport programme. A website for the project is under development and will be launched very soon. 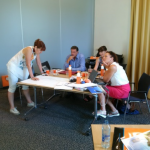 officials in Europe using the lifelong learning strategy promoted by EOSE known as the 7 Step Model”. 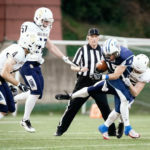 innovative exciting project, the first of its kind to focus on officiating”. Football Federation (FRF), British Wheelchair Basketball, and National Sports Academy “Vassil Levski”. The contents of these pages are the sole responsibility of the publishers and do not represent the views of the European Commission. Copyright © 2018 EOSE – European Observatoire of Sport and Employment. All rights reserved EOSE.